Well now, what do we have here? 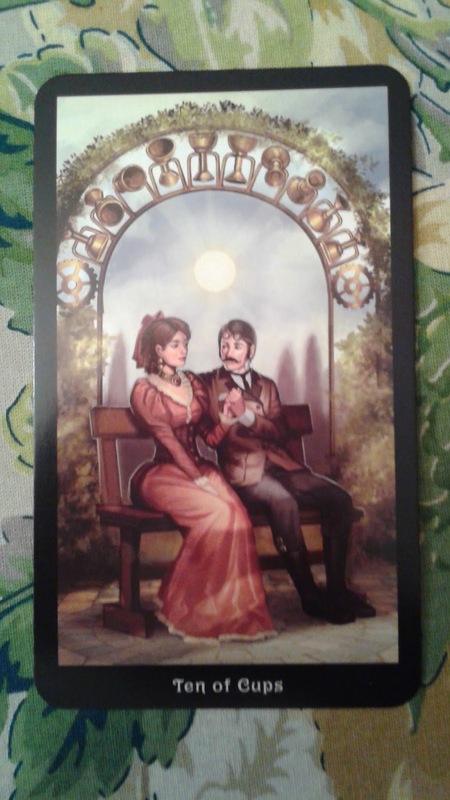 The Ten of Cups has rolled our way. This week's message is about long-term relationships. They, like the archway, bend over the years but are sturdy in their own right. There are many conversations within this relationship, some good, some bad but in the end, the sun is shining. Kind of a "make new friends but keep the old, one pure silver, one pure gold" week.